Not all vehicles qualify. Additional factory services may be required or recommended. A shop supply fee in the amount of 11% of parts and labor, not to exceed $24.88, will be an additional charge on the invoice. See a service consultant for additional details and final pricing. Sales tax not included. Valid only at Balise Mazda. 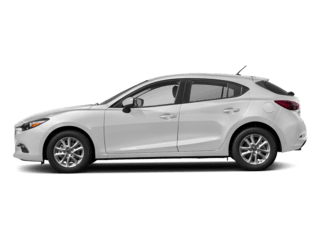 Our Mazda Full Circle Service Inspection provides you with a comprehensive review of your Mazda’s most crucial components. Plus applicable taxes. 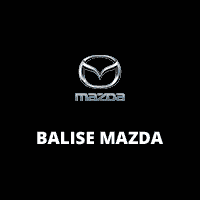 Valid only at BALISE MAZDA. Cannot be used with any other applicable offer. Mazda vehicles only. Prices may vary by model. Hazardous waste fee if applicable. Please present coupon at time of write-up. Coupon expires 07/07/2019. innovative technology. Call for details. 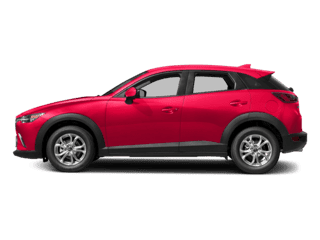 Mazda Car Care - Brake Special-Lifetime Limited Warranty! 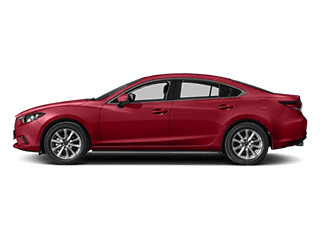 Mazda Car Care - Are You Road Ready? for the life of the new tires. requires to maintain your vehicle. Plus tax and fees. Not all vehicles qualify. Additional service may be required or recommended. See a service consultant for details and exact pricing. 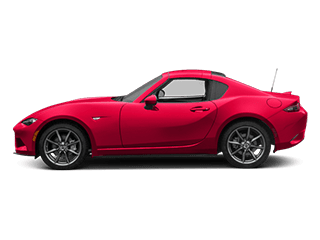 Valid only at Balise Mazda. 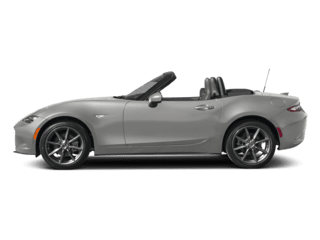 While models like the Mazda3, CX-5, and Mazda MX-5 Miata do boast a lower overall cost of ownership than many of their competitors–thanks to their great fuel economy ratings, high quality of materials, and affordable starting price–we know that the cost of maintenance and repair services can add up. Especially for major maintenance visits or seasonal upkeep, you could end up paying more than you’d like at other service centers in West Springfield, Chicopee, Westfield, MA, Hartford and Manchester, CT. 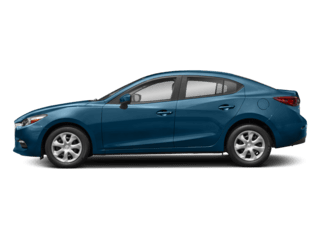 But at Balise Mazda, you can claim new deals on auto repair all month long, with our exclusive service specials and coupons. 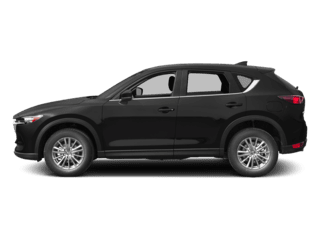 And, with the Balise Warranty on all parts and labor, you can feel even better about saving money on the services that you need to keep your Mazda (though we service a variety of makes and models!) looking and feeling great for the long haul. We offer specials and coupons for maintenance services like oil changes, tire rotation, battery test or replacement, multi-point safety inspections, brake pad replacement, and more. With our unbeatable tire prices, you can save on all of our essential services and purchases, all in one place. You can also select “Contact Us” to learn about availability of services or special details. 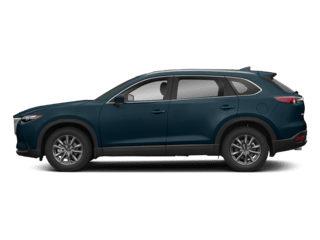 At Balise Mazda, you get to provide the very best auto service for your car (or even keep it clean at the Balise Car Wash), while keeping more money in your pocket–and if that’s not a win-win, we don’t know what is!